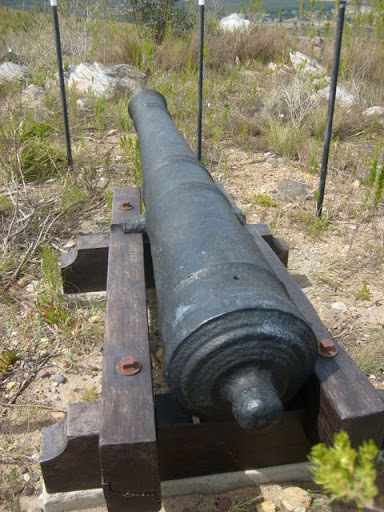 The Kleinbergie Hiking Trail is a fascinating 7km trail that passes the signal cannons that were part of the Dutch Signal Cannon system along the way. There is a magnificent view of the town of Riviersonderend, the Sonderend River and the surrounding area. Fynbos and bird life abound.